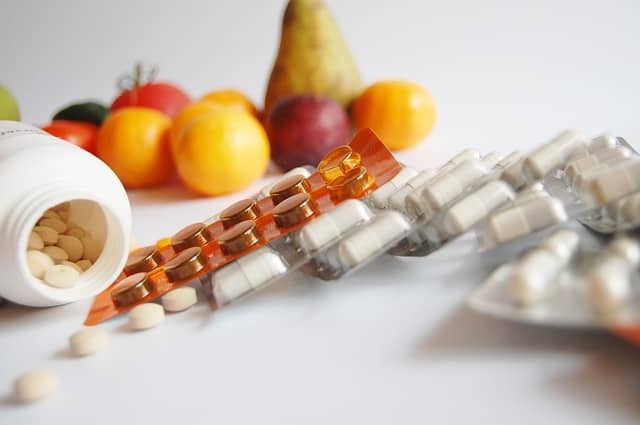 If you are interested in making healthier lifestyle choices, are concerned about taking too many medications, or just want to become more informed, a Pharmacotherapy/MTM session can help. In a private setting, Jean Tschampa, a Registered Pharmacist and Licensed Clinical Professional Counselor, offers clients a comprehensive approach to focused on enhancing physical, mental, and spiritual well-being. Working with your physician, MTM makes medication management much more effective. Perform and obtain necessary assessments related to client health. Provide information, support services, and resources to enhance wellness. Conduct initial and follow-up comprehensive medication reviews to identify, resolve, and prevent medication-related problems. Monitor and evaluate response to therapy. Document delivered care and provide essential information, including a summary of the medication review and recommendations to appropriate health care providers. For more information about medication management and Pharmacotherapy/MTM, contact Jean Tschampa, PharmD, LCPC, CADC, RYT at Life Care Wellness: 630-423-5935.